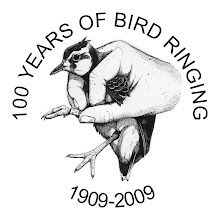 The British and Irish ringing scheme is part of a much wider group of ringing schemes across Europe called the European Union for Bird Ringing (EURING), which was formed nearly 50 years ago. EURING encourages co-operation, common standards and data exchange across Europe. The EURING databank is currently located at the BTO and its purpose is to collate information on bird demography. This makes data much more accessible for scientific studies. 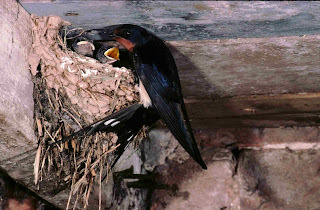 It holds records dating back over 100 years, covering 552 different bird species. 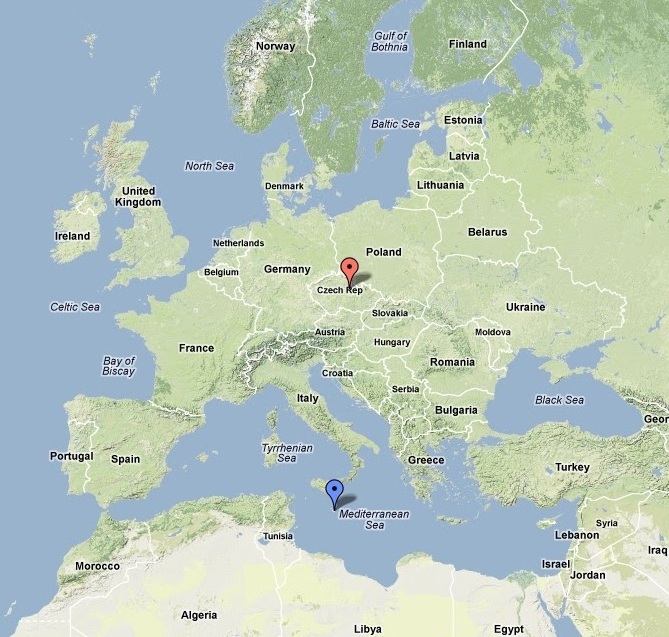 A female Swallow, ringed in Malta (blue pin) has now become famous after being the 10 millionth entry into the EURING databank. 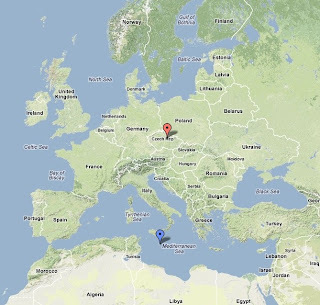 It was ringed on 16 April 2011 during passage, and was caught by another ringer during routine ringing operations on 19 June 2011 in Raby, Czech Republic (red pin)! Recent studies using the EURING data have examined flyways, migratory divides, connectivity, irruption, evolution, phenological changes, moult migration, dispersal of sedentary species and birds as vectors of diseases. 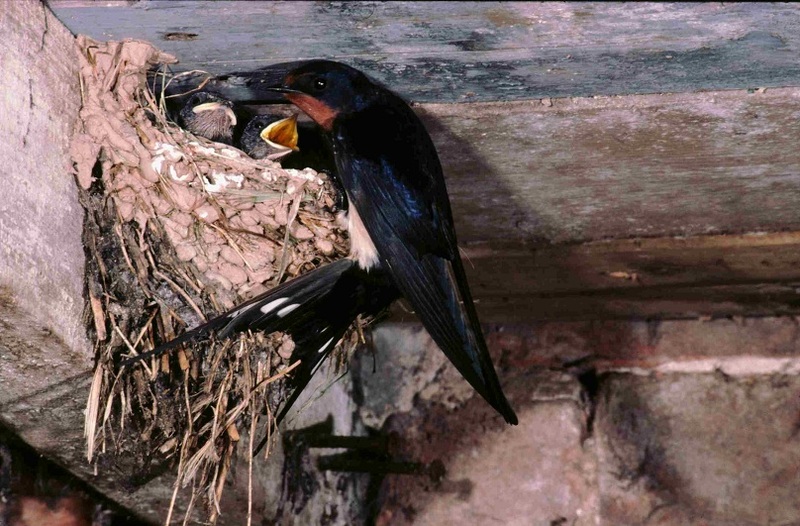 Other studies have focussed on survival, mortality, habitat use and population trends. For more information on EURING see their website. Thanks to George H Higginbotham for the photo. Jack Snipe for the Year List! Where are your Purps from?